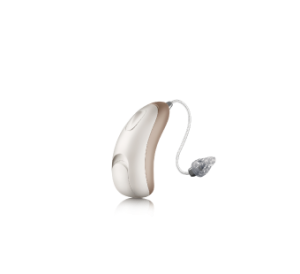 Every style in the Moxi receiver-in-canal (RIC) family is designed to meet patient needs and make them smile. Because that’s what the best families do. Style that gets their attention. Sound that keeps them happy. That’s Moxi. SoundCore is made up of four intelligent features that work together to understand a patient’s listening environment, making fluid adjustments that help them actively participate in every conversation, no matter how much background noise is present. Moxi comes in a choice of colors to match everyone’s unique style. Expand their possibilities and give them more control over their listening satisfaction. 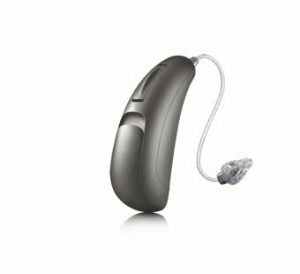 Unitron’s user-centric design philosophy has garnered five Red Dot design awards in the past three years.